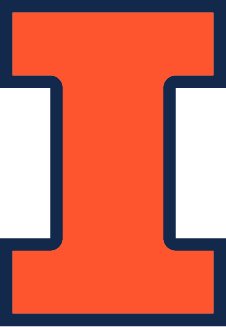 The Engineering Graduate Student Advisory Council (EGSAC) is a student advisory committee and leadership opportunity for graduate students in the College of Engineering at Illinois. EGSAC aims to foster active engagement to enhance the educational experience and promote the well-being of current and future graduate students in the college. EGSAC members assist with building an enriched graduate student community and strengthening graduate student services and programs. 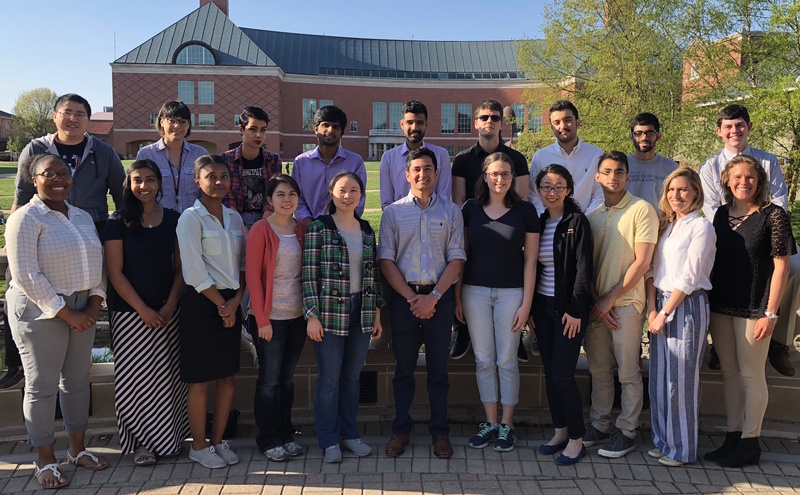 EGSAC contributes to the Engineering graduate student community by providing varied perspectives that enhance the academic, professional, and social experience of graduate students in the college. The committee also provides valuable input and assistance with the development and organization of college-level resources and events such as professional development programs, GradFest for incoming students, and Graduate Student Appreciation Week activities.